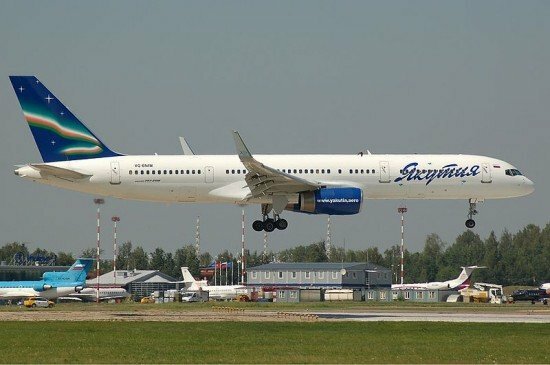 The Russian Federal Air Transport Agency announced unscheduled inspections of Yakutia Airlines to see if it still meets the certification requirements of flight and technical operation. The Federal Air Transport Agency ‘Rosaviatsia’ said in a statement that it had information on violations of labor discipline among flight and cabin crew members of Yakutia. Anecdotal evidence of such violations indicate serious risks and threats to safety. The audit began on August 7, 2013.